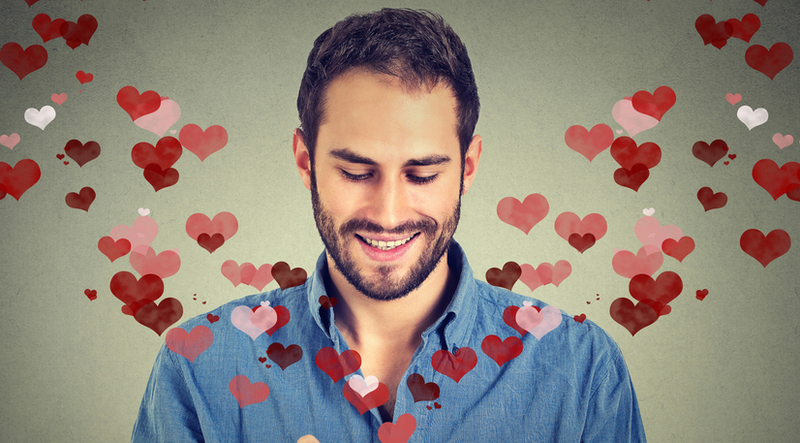 Set-ups and blind dates may be things of the past, but dating apps are here to stay. One can now open their world up to people who they would never normally get the opportunity to cross paths. OkCupid is one of the dating platforms that offer sincere and genuine joys of online dating. If you have been a regular user of the app, and have moved to a different location only to experience problems accessing it, you are not alone. Also known as OKC, OkCupid is an international social networking, friendship, and online dating website. It features multiple-choice questions to help match members with each other. OKC was launched in 2004 and became one of the fastest-growing dating sites in the world. Their matching algorithm has built a track record of matching over tens of thousands of first dates per day. Not only that, OkCupid is also the first dating platform to offer expanded orientation and gender options. The site is also capable of facilitating approximately 7.3 million exchanged messages daily. As you can see, OKCupid caters for basically everyone. Other niche dating sites normally focus on a specific type of person or on a particular market. If you are interested in meeting all kinds of different people, OKCupid is the site for your needs. There is a great variety of age groups represented here, but the bulk of the members are usually in their thirties or younger. OKCupid members often recommended matches based on their individual dating profile. One usually gets in touch with another party by searching through other people’s accounts. Doing the aforementioned tasks is easy and there is heavy emphasis placed on member interaction. In some ways, OKC works similarly to how other social networking sites work. There are many interesting features that keep users enthralled. Why Utilize Private Proxies when Surfing OkCupid? Can’t access OkCupid because of Internet filtering in your country or organization? You can purchase a private proxy to help you access blocked websites, including Okcupid.com and others. With this type of service, you can visit websites anonymously with a valid IP address. You will be able to encrypt all your Internet traffic and protect your online activity from prying eyes. Moreover, you can use this method to speed up your overall browsing experience as well. Step 6: Once your proxy is all set up, visit OkCupid and start searching for your soul mate!